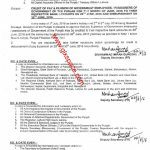 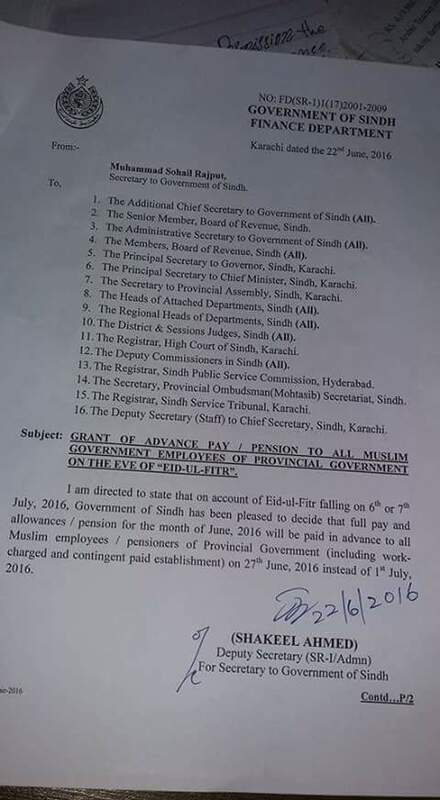 Government of the Sindh, Finance Department has issued Notification on 22-06-2016 in connection with Grant of Advance Pay on Eid-ul-Fitr for Sindh Govt Muslim Employees. 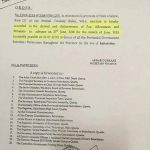 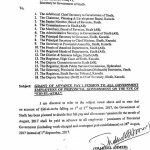 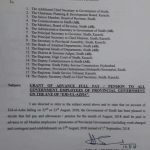 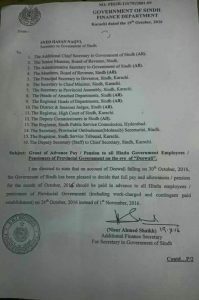 According to this Notification, I am directed to state that on account of Eid-ul-Fitr falling on 6th or 7th July 2016, Government of Sindh has been pleased to decide that full pay and allowances /pension for the month of June 2016 will be paid in advance to all Muslim Employees /pensioners of provincial government (including work charged and contingent paid establishment) on 27th June 2016 instead of 1st July 2016. 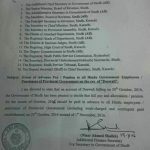 Is ex-pakistan leave applicable to contractuals working in public sector university in sindh? 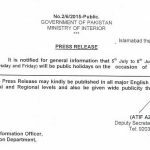 Do they need to have a passport on which it must be written government employee or sevant?